Since the very first day of its existence, DraftBernie people dreamed of making Senator Sanders to officially join their “party”. Senator Sanders is the most popular politician in the Country, and it is clear why DraftBernie people want him. But why would Senator Sanders want to join DraftBernie, or, for that matter, ANY OTHER PARTY? The minute he joins a political party, he will become just one of many other politicians playing games with people and donors – at least in the eyes of many people in the country. Does he see it the same why as I, and millions of people watching the politics, see it? On September 8, 2017, on the Senator Sander’s birthday, DraftBernie people prepared for him an “ambush”. They invited Senator Sanders to their party – literally – to officially establish a new “progressive” political party (http://convergence2017.org/). 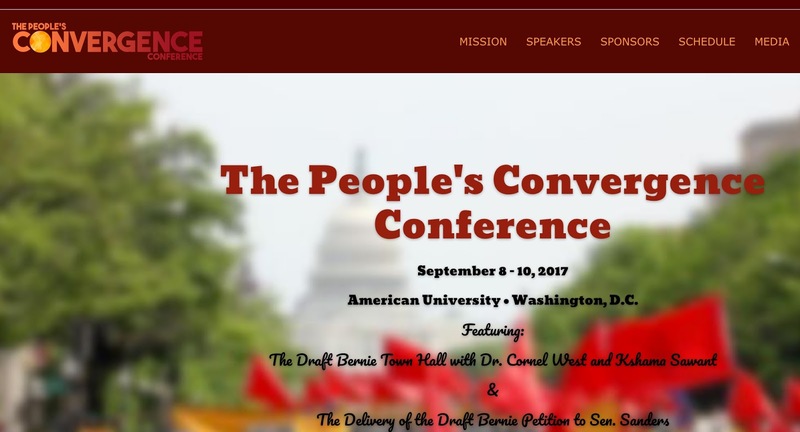 Of course, the event has been made to seem as a collaborative effort of many progressive movements, but at its core – it is same old DraftBernie people luring Senator Sanders into their crowd. There are two main facts on which DraftBernie activists are building their arguments. 1. Many people who used to go with the Democrats do not like them any more (due to various reasons). 2. A large portion of the political population is represented by Independents. However, even within this seemingly favorable political climate, DraftBernie activists are struggling with attracting peoples’ attention. They want to build “ A New Progressive Supermajority Party” (http://www.huffingtonpost.com/entry/fork-in-the-national-road-new-progressive-supermajority_us_599af3b1e4b033e0fbdec630), but they cannot do it just by screaming out progressive ideas, and attacking the Democrats for not being progressive enough. 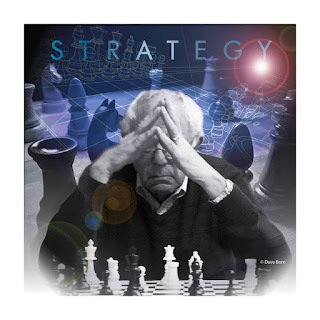 Hence, they are trying to push a pressure on Senator Sanders, using all the means available, including his birthday. But what has Senator Sanders been doing all this time? For starters, so far, he has been rejecting DraftBernie’s proposals. Seemingly, he has been spending his energy on activating the leftists/progressive forces within the Democratic party. These actions are absolutely within his strategy he laid out in his book. However, he cannot not see that the internal changes in the Democratic party require a very long time to happen. By the time those changes may happen, the political landscape may change. People may turn away from the Democrats much sooner than the Democrats may be able to reform themselves. That may significantly hinder Senator Sander’s political agenda. That is why he is looking for another way to proceed, which, so far, does not include joining any third party, despite the fact that many Americans do not like neither the Republicans, not the Democrats. However, the answers to any poll heavily depend on the way the questions have been framed. Reading the numbers in the way that 60 % of Americans are ready to vote for a single new party is just wrong. The poll clearly says that at least 60 % of Americans do not like nether the Republicans nor the Democrats. But that is that. All political “outsiders” (i.e. politically active people who do not want to affiliate themselves with any of the two major parties) currently represent a large number of small independent activists groups. They do not have a significant political power. Of course, if all those small political groups and movements would join their forces, and coordinate their actions on every possible political scale – from towns, and cities, to states, to Washington – that could make a huge difference. But the approach chosen by DraftBernie’s people will not work. First, they make a big mistake in treating the Democrats as an enemy. 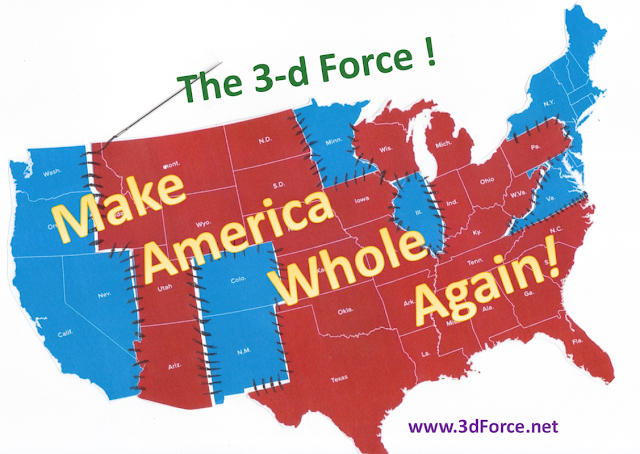 Second, thinking that in the near historic future a third-party Presidential candidate can win is a delusion, and the way to political power should be based on a different agenda (more on this at http://the3dforce.blogspot.com/2017/04/3dparty.html). What does it all mean for Senator Bernie Sanders? And it also means that to propel his political agenda, he needs to step out his comfort zone – a political operative, and step into a new zone – as a political leader, champion, or a “messiah” (so to speak). As the most popular politician, he has the power to converge many different groups toward himself. But to do that, he CANNOT join any specific political party. To do that, he has to invite everyone – every single political activist who does not want to be affiliate with the Republicans or the Democrats – to join their political forces. 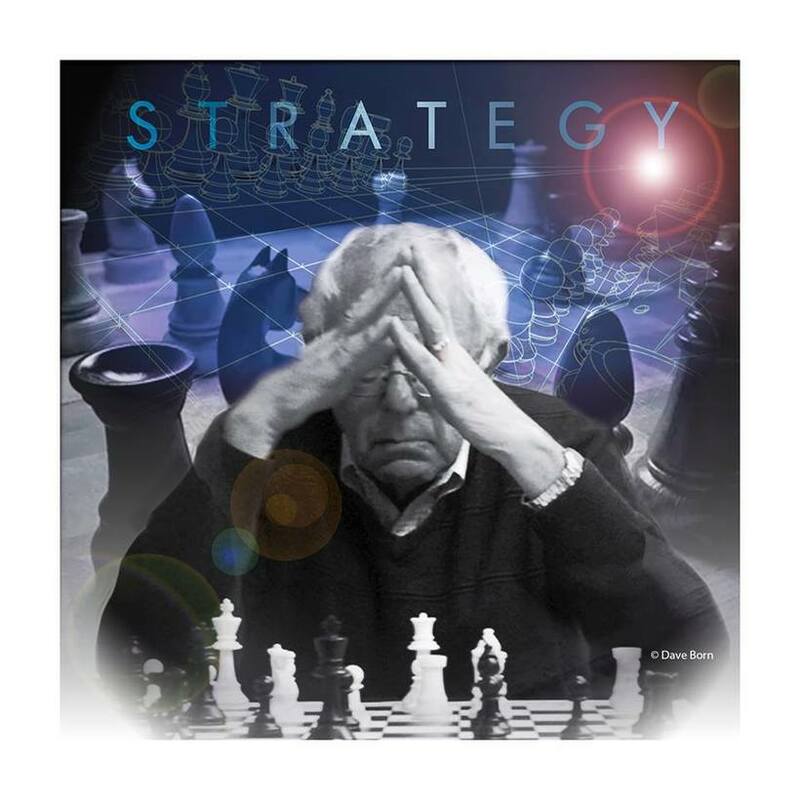 Instead of stepping in DraftBernie’s party (which would be the worst birthday gift ever), Senator Sanders needs to ask everyone step toward him. Eventually, this political activism should lead to a formal establishing of a wide coalition (more on this at www.3dForce.net). 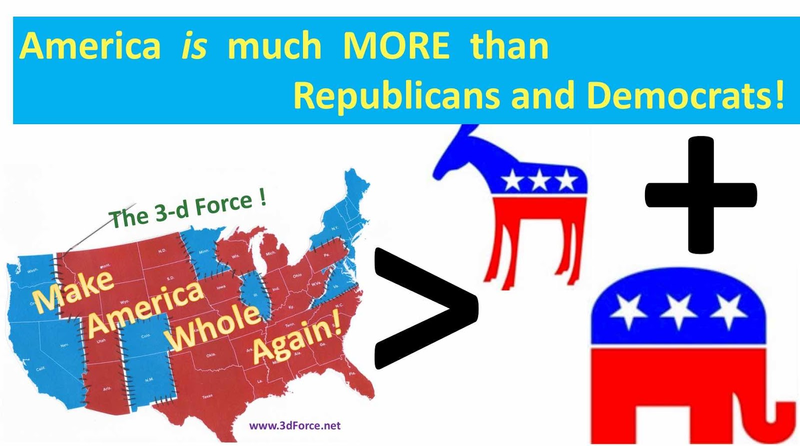 And the Democrats need to embrace and support the formation of this political 3-d Force, because, ultimately, it will benefit their cause (http://the3dforce.blogspot.com/2017/08/for3dforce.html). For Senator Sanders, his upcoming birthday would be a good day to make such an announcement. That announcement would be the best birthday gift from him to the Country.